Where have we been lately, amirite guys? Well, as it turns out, we’ve been waiting for this: at Konami’s Metal Gear Solid 25th anniversary press event, the Japanese game development studio unveiled the next entry in one of this blogger’s favorite videogame series, Metal Gear Solid. 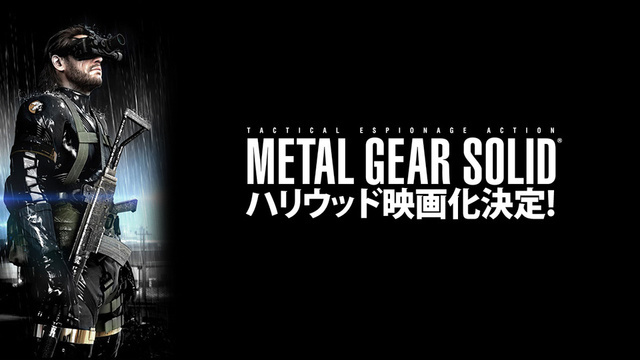 Dubbed Metal Gear Solid: Ground Zeroes, this new title will feature the classic MGS stealth gameplay, only this time i a fully open-world setting. I’m gonna let that sink in for a moment. Based of the few images leaked from the press event (attendees were instructed NOT to leak the announcement. Seem like that didn’t work out too well), we can glean that this next game is set after the Big Boss story of Snake Eater and Peace Walker, but before the event of Metal Gear Solid. 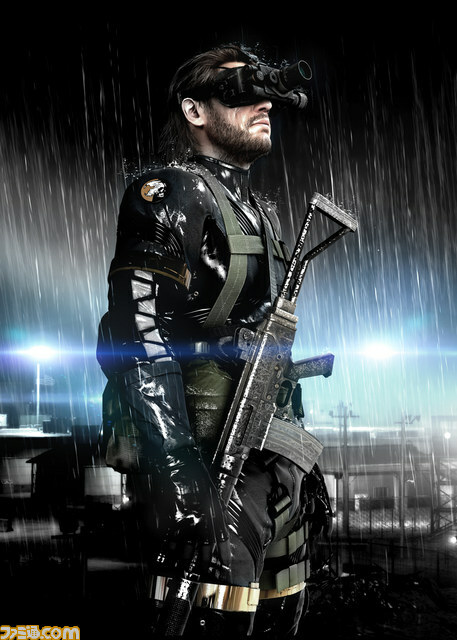 It features a high-res rendering of Snake(Big Boss) in a Militares San Frontieres stealth suit, and reports are that the game is running on the new FOX Engine graphics engine. From those at the event, the game looks to be gorgeous, and features a much richer atmosphere and fleshed out world than previous MGS games. Interestingly, the game will feature no game over screen — something rather iconic to the series. Instead, Ground Zero will have players not only sneaking, but escaping. 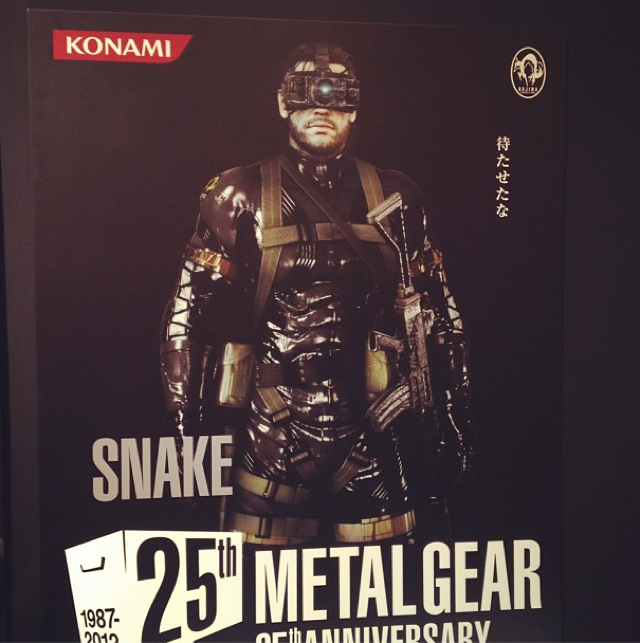 Poster for Metal Gear Solid: Ground Zero at Konami’s Metal Gear Solid 25th Anniversary event. Personally, I am way stoke for this. Big Boss’ storyline, to me, has been the best part of Metal Gear. I certainly like Solid Snake’s adventures, but the timeline of Big Boss’ story was always more interesting to me, as well as the jungle settings of MGS3 and peace walker. Admittedly, I’ve never played MGS4. Though I’d really love to, I’ve never really had an opportunity to buy a PS3. Still, despite having missed the latest console entry, I love pretty much every other game in the series… well, MGS2 got kinda weird. Anyway! The setting and fact we’ll be playing as Big Boss once again makes me wonder: will we see a young Solid Snake and the creation of the Fox unit? Who knows. One thing’s for certain, this has jumped to the top of my anticipated games list. An open world MGS might just be the best thing I’ve hear all year — and that’s including the sentences “Mechs in Halo 4,” and “next Fallout game might be set in Boston.” What about you guys? Excited to hear about the announcement of a new Metal Gear? Have any hopes for the game, or speculations as to what it may bring? Sound off in the comments!